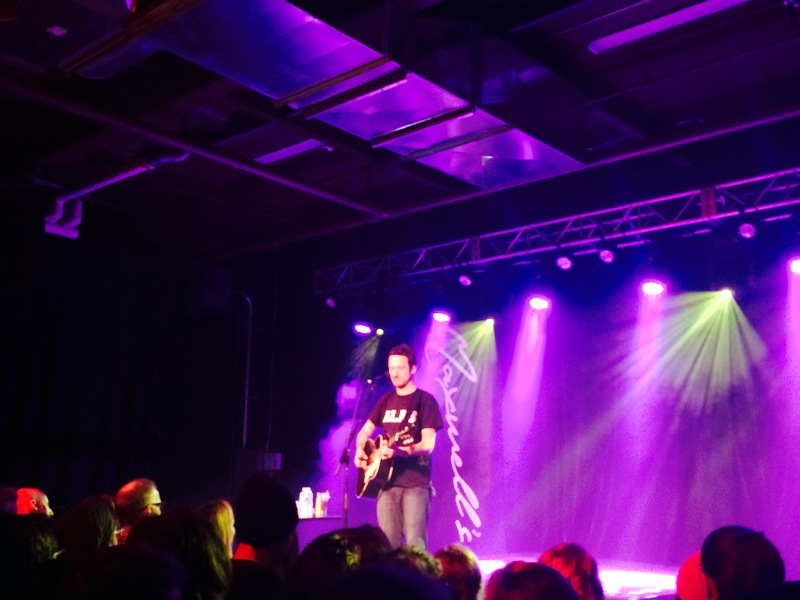 Last night, we welcomed folk artist Frank Turner to Maxwell’s Concerts & Events in Waterloo. This was the artist’s first time ever in Waterloo, and he was greeted by a sold out venue full of fans, both young and old. He started off slow, and didn’t stop for one second, unless he was sharing an anecdote that related to the next track. Frank has used music as a way of articulating his experiences, both good and bad. He’s loved, he’s lost, but the central message is the same – live life, and live it well. A friend of mine, who I went to the show with, saw Frank for the first time at Riot Fest 2015. For that performance, Frank came with a full band. However, he played on his own last night. The crowd was pretty big, but I felt like he was playing just for me. He has a lot of songs, and I must admit that I didn’t know all of them. The content of his songs is so vast, that there is definitely something that everyone can relate to. 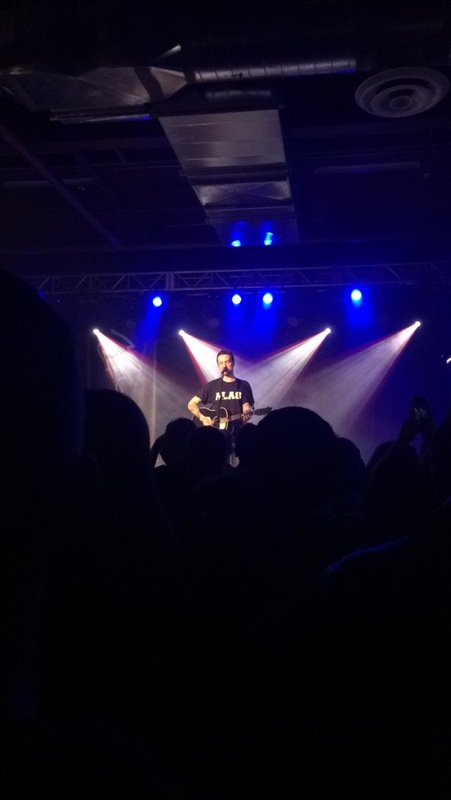 Frank Turner has a huge love for Canada. He is currently in the midst of his North American tour, and made a point of saying that he wanted to do it right in Canada, and not just treat it as a pit stop on his way to the U.S. 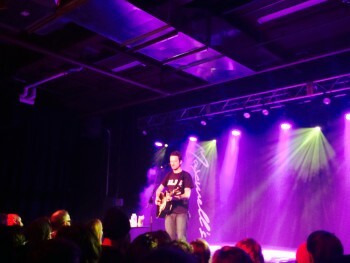 He played a show in New Brunswick, and there was a tattoo artist in the audience. The artist told him that he has been tattooing in the same town for twenty years, and he has never done a tattoo of the province of New Brunswick. Naturally, Frank took that as an opportunity to get New Brunswick tattooed on himself. Right after that, he played the song “Tattoos,” off of his album Tape Deck Heart. To hear the track, click here. Overall, it was a job well done, and I look forward to seeing Frank Turner again sometime.